Message destiné à l'équipe de Forum-Francophone-LinuxMint.fr. Oui, c'est moi qui ai posté dans votre forum, et bien à regret vu l'écho qui en a été donné. 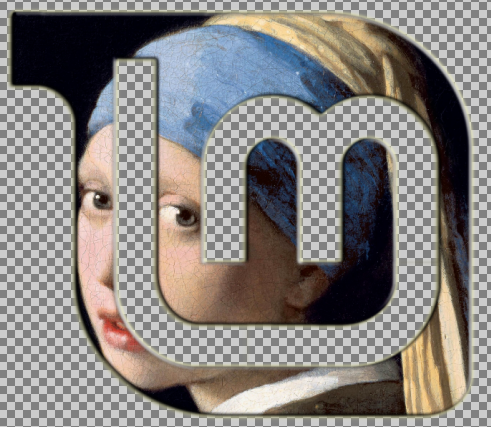 Message for the French LM community, since they requested proofs of authorship for the logos. Topic: VOTE ! 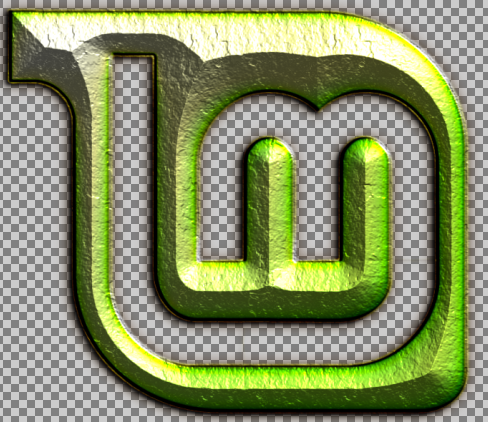 Mint-Y-LOGO... A New Version Of The Linux Mint Logo ! Re: VOTE ! 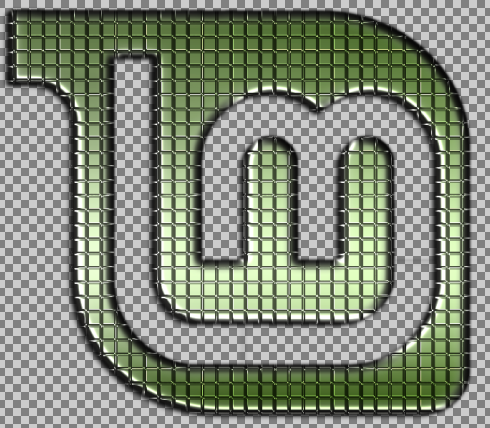 Mint-Y-LOGO... A New Version Of The Linux Mint Logo ! It does not work with the lattest version of the Tor browser (based on FF too). Hmm seems OP hasn't been here since November and files are all down again. Thanks for your request, it's a pleasure to re-upload them, they were created to be shared. Topic: Should Linux Mint have a Mascot? Re: Should Linux Mint have a Mascot? Otherwise, you may simply use something like NoScript. All dead links will be re-uploaded on a more reliable/durable host. Topic: CIA targets Linux users. Re: CIA targets Linux users.